It has been raining here a lot lately. I have been struggling to keep the kids busy and entertained. I wanted to look for some rainy day activities for kids. So I took to amazon to find some new fun things for the kiddos to do. I found a couple things I thought they might like. I thought that I would share with all of you. I also, wanted share some things that we have been doing to keep busy! Here is a list of Outdoor summer activities for kids for the wonderful sunny days! Below, is a list of Amazon items. Number 1 on the list is something that we have here. You can play checkers, Tic Tac Toe with it. The boys love it. My husband loves to play along with the boys. My youngest boy seems to be beating everyone in Tic Tac Toe (even Daddy!) It seems he taught him a little too well! We have a whole slew of board games. Most families do. This is a given of course, but I thought I would add it. We also love to play Uno, war, go fish and other card games! Also, below is a Spirograph #4. I had one of these as a kid, and I loved it! If you have a kid that loves to draw. He/she may love this. We got one for my son’s birthday. All of the boys like to experiment with it! You could do a movie day. If you want you could try and use Netflix and do educational documentaries. One thing that I do is put Halloween costumes in a toy bin. These are great for a rainy day, or any day. My boys love to dress up. They do it several times a week! If the kids get too bored, they can always do chores! 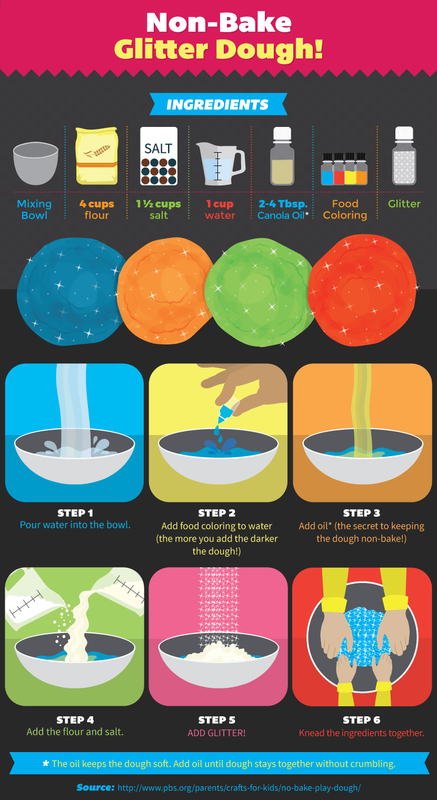 I bet they will love any of these rainy day activities for kids after you mention chores. 2. Wooden Disk Drop Game – It’s like plinko! 3. Bean bag & Washer Toss – I love this game, even as an adult! 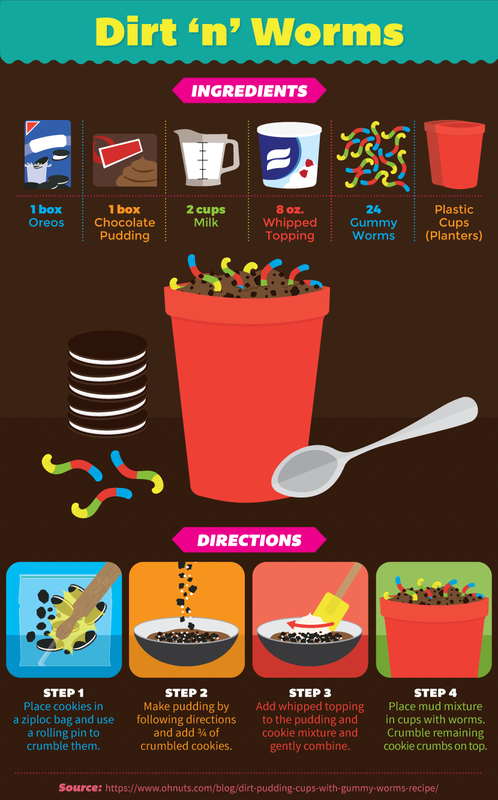 Try this Dirt ‘n’ Worm activity! It looks like a lot of fun! 5. Build a Fort – Who doesn’t love to build a fort? This kit makes it simple! 6. Play Mat – Giant Road – You could buy one, or tape up and draw on a cardboard box. I once made a whole city! Confession: The kids hardly played with it. I put some much work into it! Next time I will just get the little mat! 7. Wooden Tower Marble Ball Slide Track Game – This is a marble game. It looks pretty cool! 8. Mega Marbles – JUPITER MARBLES NET (1 Shooter Marble & 24 Player Marbles) Here are 9. some awesome looking marbles! They have many more color patterns too! 10. Amazing Train Table – I saw this table a long time ago, and just fell in love. It is so awesome! Especially, if you have a kid that loves trains! 12.Mud Pie Kitchen – Might as well add a little kitchen to the cooking set! Great for indoor or outdoor fun! 13. Indoor Outdoor Cooktop – This cooktop would work well in the little mud pie kitchen also! I like the idea of decorating the bottles myself. I know the boys would love bowling with them! Our laundry room is thin and long, sounds perfect for making our very own indoor bowling alley! If you have a long hallway, you can do this too! 14. K’nex 705 piece – K’nex is, it is a really awesome building set. I am get my son this for his Birthday! 15. Kidoozie Washable Activity Play Mat Toy – This looks fun, and you can reuse it! 16. Art Spinner – Remember these? Oh man! I loved this! The boys love to do art, and I showed them this on Amazon and they thought it looked awesome. I hope to get one for them so they can see how fun it is! 17. Color A Flower Bag – This bag would be so fun to color on a rainy day. It is something I would have a blast doing! 18. Craft Loop ‘N Loom – You probably made a pot holder at school with one of these. You could make lots of things like, a keychain, purse, and more! 20. Large “My Town” Play Mat with Airport, Town, Train Tracks and Roads – Another playmat. I thought this one looked really awesome. 22. Granny Squares Crochet Kit – My boys have been asking to learn how to crochet, ever since I made them scarves! I hope to get to doing this, maybe this summer! 23. Balloon Animals Modelling Kit – How fun would this be! 24. Stained Glass Frame Set – Another childhood pastime of mine! We have done some of these before. We painted some and gave some to my father in-law last year for Father’s day! 25. Recycled Paper Beads Kit – Make beads out of paper! There are several cool ideas here. Hopefully you will find a couple here that you and your children will like to do on a rainy day. Another tip I have for you is to go to the library and pick up some books. My kids love to read! We have been going to the library for a while now. We check out 50 books at a time! Can you believe it? I am pretty sure we get on the librarians nerves. They do not love have to scan every single book in and out. Maybe they need a better system? Anyway, with all these new books coming in, the boys have found that they all like different kinds of books. My middle child likes comics. My older son is like me and reads for informational purposes, and the youngest likes comics and fiction. I think It is really cool that they have grown a passion for reading. My youngest sat around reading all day the other day. Just because he wanted to. I could not believe it. I never thought this would happen. They are required to read for 20 minutes everyday, and they read when doing school work. They have grown a natural love for learning and reading through homeschool. This makes me such a happy mom! Great ideas. Maybe I’ll check some of them! OMG – do we need this today. It has been raining here for over a week. Thanks for sharing! You are very welcome! I am so glad that I could help! Thanks for this list! All the activities are exciting but I would need to choose those that will fit my three year old. Your 3 year old may like the washer toss. If you don’t want to buy one you could always try and make one. A few years ago I made one out of a card board box, and sewed some bean bags up myself! They kids loved it. I had to check this post out, not because I need rainy day activities, but because with the hot Summer coming up and me getting more and more uncomfortable pregnant, I need things that can keep my kids indoors some days when it’s way too hot! 🙂 I think the balloon animals kit is really smart! My kids would love that and I’d love to learn how to do it, lol. Awe, I feel for you. I know what it is like going through the end of pregnancy during summer. My sons were born in June, July, and October. I have been right there with you! I hope that you found some ideas that will help you! Good luck with the new addition to your family! I’ll be honest, I tuned out a lot of it after that fort building kit. Where was this when we were kids?? This could save my furniture from being drug all over the house for fort building. It’s genius! I need one, er, I mean my kids need one. Or seven. I know I felt the same way when I found it. We are almost daily dragging out the blankets, cushions and sheets to make a fort. I love this thing! Thank so so much for stopping by! These ideas are all great! I was just talking to someone at work about how her babysitter was having trouble keeping the kids entertained while it’s been raining CONSTANTLY! I’ll have to share these with her! Especially the washer toss and the fort construction kit! So neat! The two you mentioned are my favorite. The boys love them too! We have a long hallway, and we try to see how far we can throw the bean bags. It is so much fun! 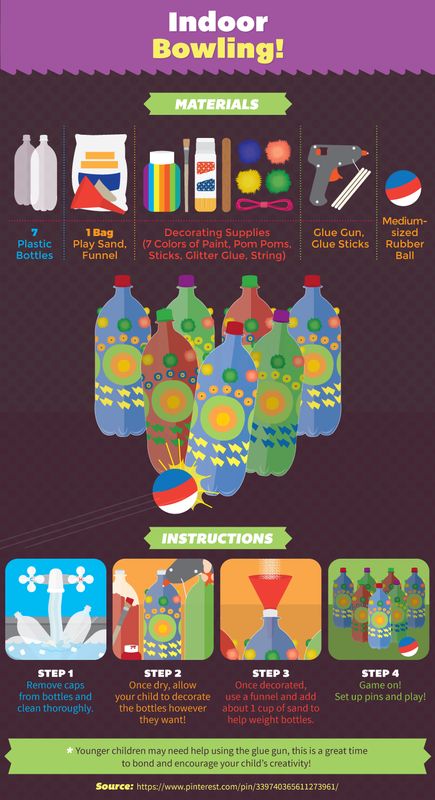 I hope this helps the babysitter, and the kids to have lots of fun this summer! 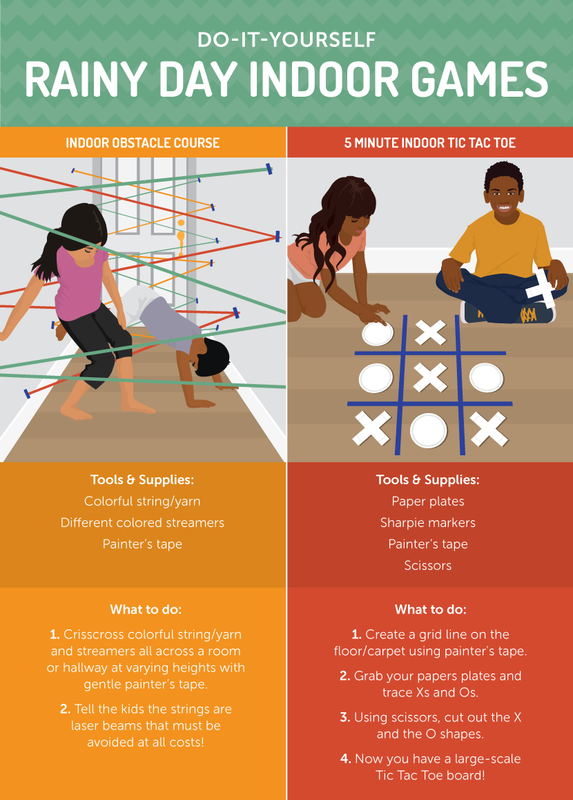 What a great list of ideas for indoor days this summer! Thanks for sharing! Great! I am so glad that it will help during the rainy times for you! Thank you for stopping by!